Our Vision: An opportunity to finish high school while beginning college. 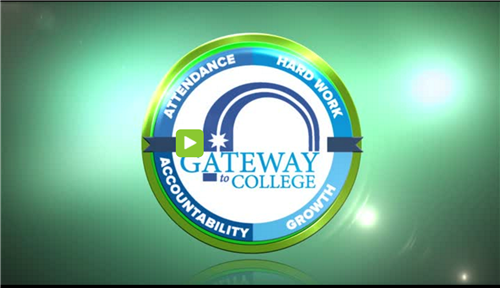 Our Mission: Gateway to College creates a caring community that supports broad college opportunities by developing relationships and personalizing education plans in a challenging learning environment with collegiate expectations for all learners. 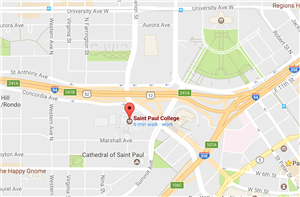 For more information, email gatewaytocollege@spps.org or call 651-403-4222.